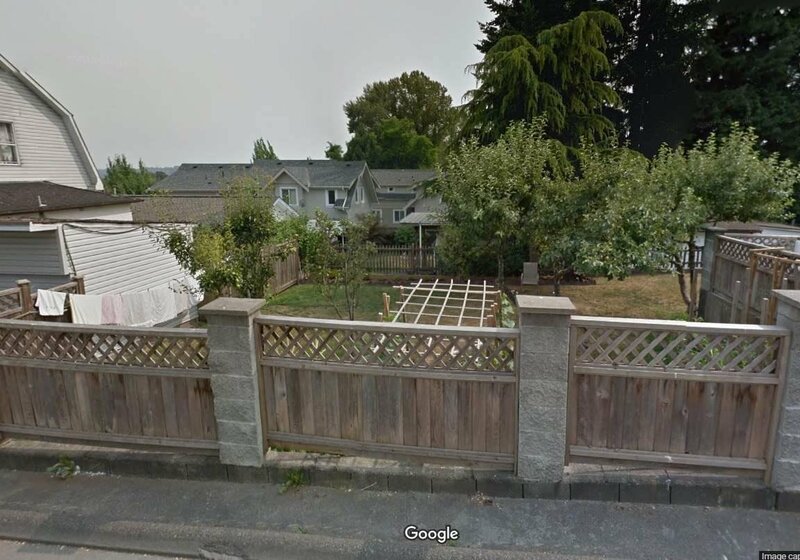 RARE OPPORTUNITY – CORNER VIEW LOT! 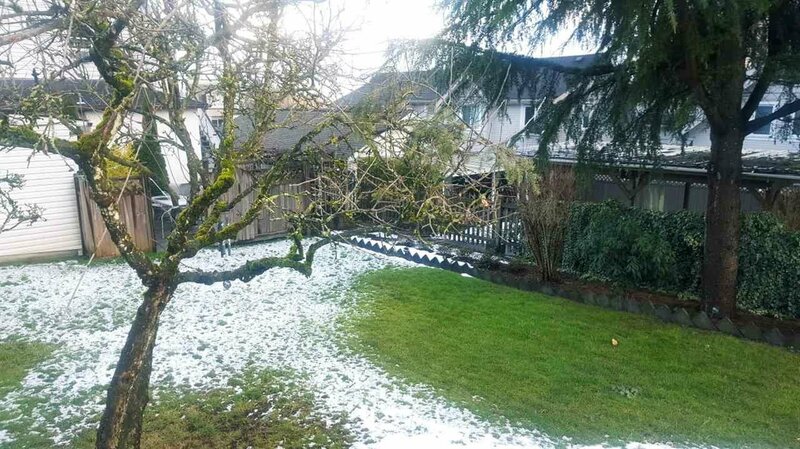 Offering ample parking & lane access. 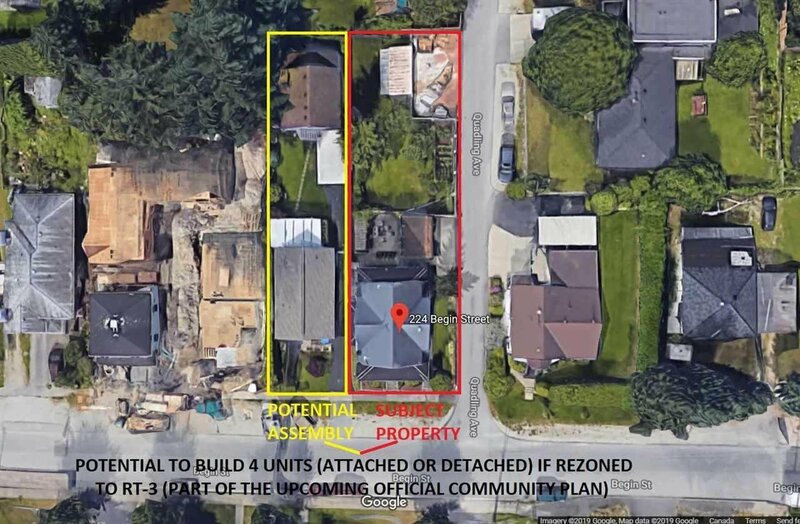 Under the City of Coquitlam “Housing Choices Review”, there will be a new potential to build a duplex for current subject lot or a fourplex (attached or detached) if assembled together with neighbours’ lot at 222 Begin St (ask me for more info). 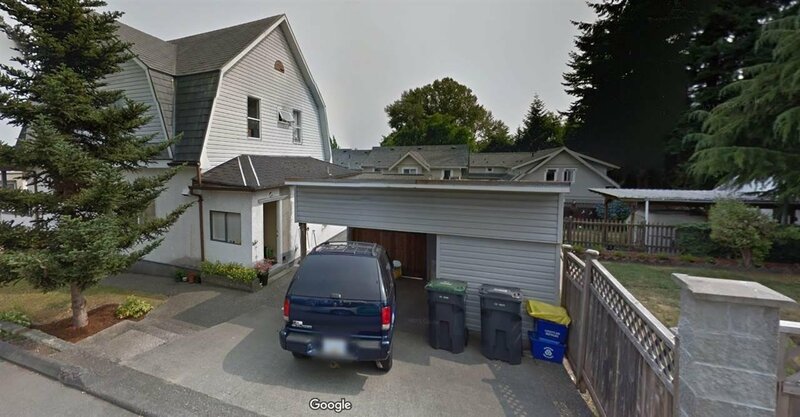 Note that for a fourplex it would still need to be rezoned to RT-3 but that’s part of the “Neighbourhood attached residential OCP” on which this property falls under. 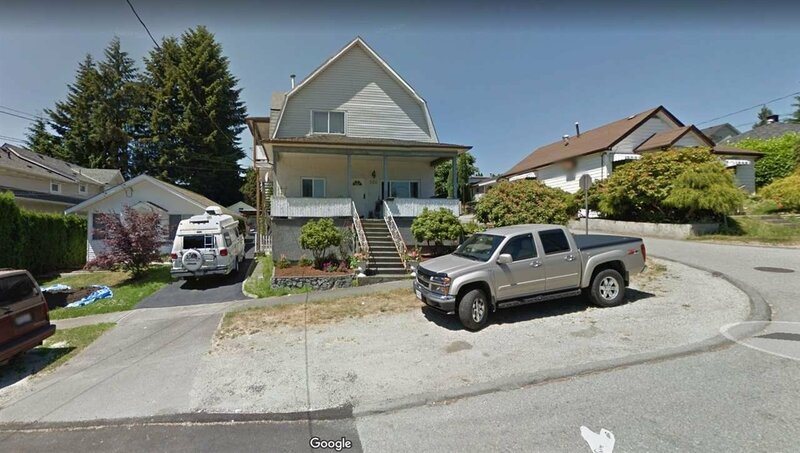 Also, the property is currently livable and has 2 self-contained legal suites so one could buy it now and hold it until later. 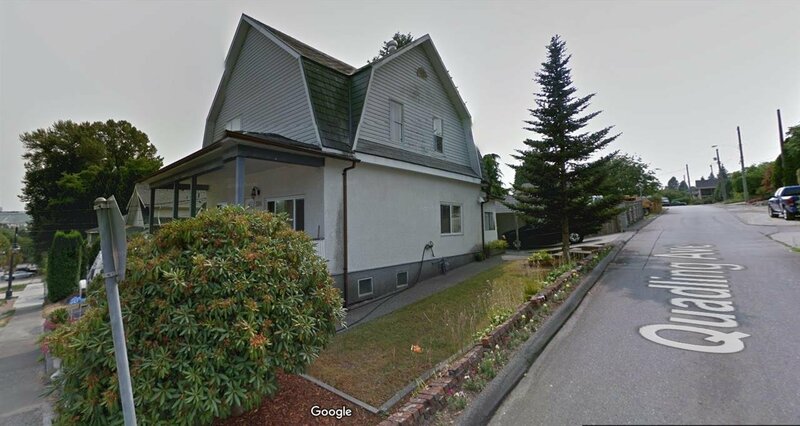 Buyers are advised to contact the Coquitlam City Hall directly to make your own inquiries about this property.